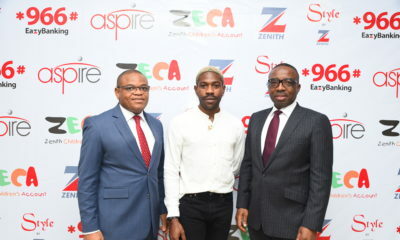 Group Managing Director/Chief Executive Officer of Zenith Bank, Peter Amangbo, has assured the Nigeria Basketball Federation (NBBF) that the bank will continue to support women basketball in the country. Speaking at the final of the 14th edition of the women’s league sponsored by the bank, Amangbo said it was no longer a sponsorship but a partnership that would stay for many more years. Amangbo expressed his happiness on the level of the competition this year despite the fact that it was an abridged league as he extolled the virtues of the late owner of one of the finalists, Dolphins Basketball team, late Wale Aboderin, who died early this year. “I want to use this opportunity to remember a personal friend of mine and also the owner of Dolphins Women Team, Aboderin. We all missed him today and the whole of the basketball family but I am happy that the players and the family are living his dream. I want to assure everyone that it is no longer a sponsorship, but a partnership with the NBBF that will last for long. I want to appeal to all the players to be more dedicated and focused on their careers and also look up to the future,” he said. Meanwhile, defending champions, First Bank Basketball team, retained their title after defeating youthful Dolphins. Despite a late rally by Dolphins led by Veronica Charles in the third and fourth quarters of the game, First Bank held on for the victory with 84 points to 66 points. 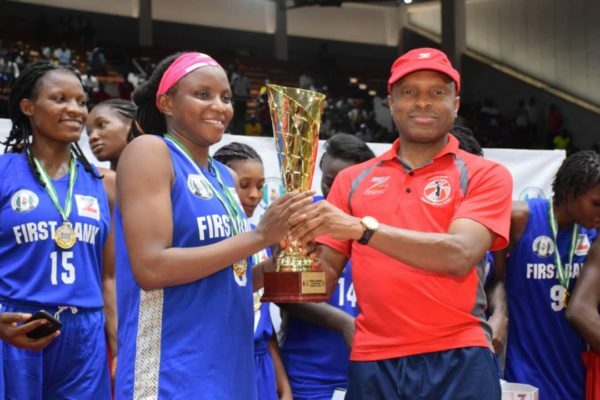 In the third place game played between Customs Basketball and new entrants to the league, MFM basketball team ended 57 – 49 in favour of the border girls. The Final Six final match was witnessed by a huge turnout of lovers of the game. The event started only on Sunday and the two finalists will represent Nigeria next week in continental basketball competition.